The Laundry Man, out now and looking to be a fascinating read! 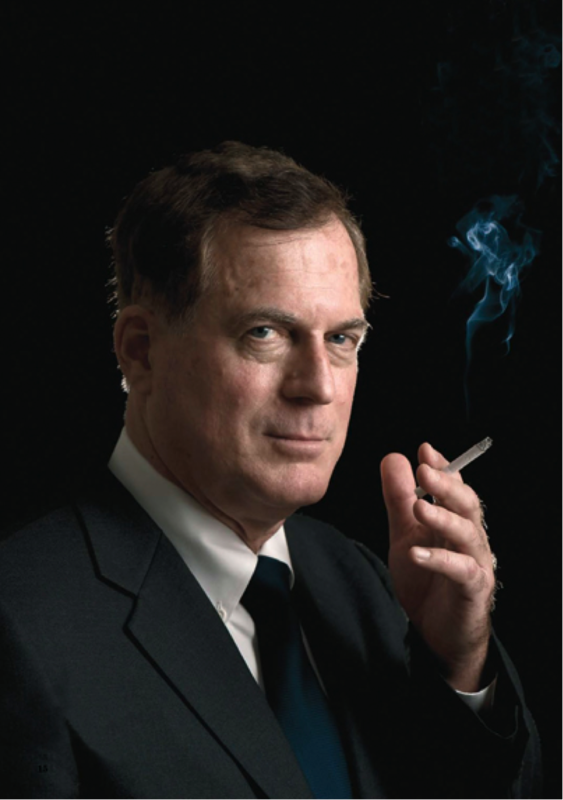 Kenneth Rijock: Decorated Vietnam veteran, successful lawyer, family man - and for ten years one of the world's most successful money launderers. In 1980s Florida - true Miami Vice territory - Rijock was the middleman between the Columbian drug smugglers and the domestic distributors who were flooding America's streets with cocaine and marijuana. His operation was responsible for 'cleaning' over $200 million of dirty cash. Every Friday, carrying hundreds of thousands of dollars in a tattered suitcase, he would fly by private jet to a tax haven in the Caribbean, deposit the cash, and be back by Monday. He carried on even when he fell in love with a police officer, who never suspected his double life. The operation finally came crashing down when one of his clients testified against him; Rijock then cut short his own prison sentence by assisting with the first ever American/Swiss money laundering investigation. He's now the only money launderer who consults with police and financial institutions. Since reforming he has posed for undercover operations to snare active launderers. 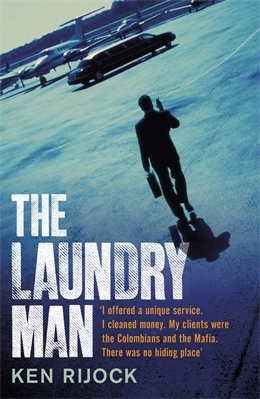 Like Frank Abagnale's Catch Me If You Can, Nicholas Pileggi's Wiseguy and Casino, The Laundry Man is the remarkable story of an ordinary man caught up in an extraordinary life. Fast-paced, gripping, and packed with amazing episodes, it reads like a non-fiction version of John Grisham's The Firm. It's the first time the subject of money laundering, which funds the drug industry and causes as much heartache and misery as the drugs themselves, has been told first hand by a man on the inside. Images provided by Kenneth Rijock. Wow, what a book. I bet that guy has (excuse my French) B@ll$ of steel. I never heard of it but I'll be on the lookout. I downloaded it and it's on my TBR stack, well, the list on my e-reader. Sounds amazing and Mr. Rijock was kind enough to send the pics that I posted when I contacted him about the book.